We encourage all of those who are part of our Church family to give not out of obligation but out of worship. Your gifts allow God's work to be done in the community. Your information is held securely by an SSL encrypted connections. This information will remain private and will never be given away to third parties, other than to process your scheduled contributions. There are many easy ways for you to give. 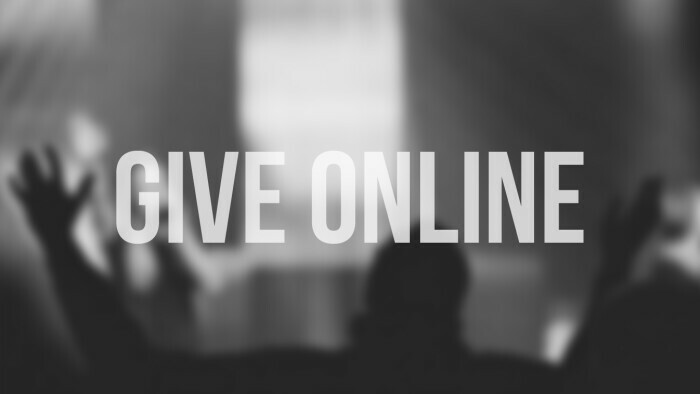 Including one time gifts, text-to-give, through our kiosk and by setting up online reoccurring giving. Use your cell phone and give by TXT. You can simply TXT any amount or any amount plus a category to 816-384-0220. When you give by TXT the first time, you will receive a link to fill out a short, one-time form. Need to update your information for the text giving? TXT Edit to the mobile giving number. Use this site to give online through our giving web portal.